Looking for the ultimate van experience? 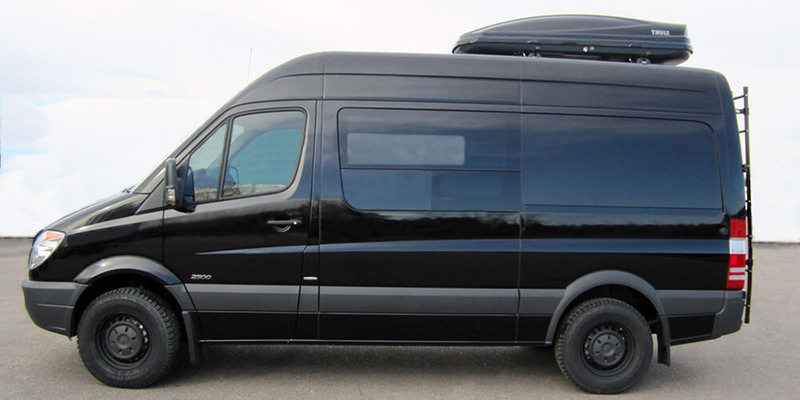 Mercedes Sprinters offer tons of space and comfort for your group. Our Sprinters are set up for mountain travel in Colorado or where ever you are headed. 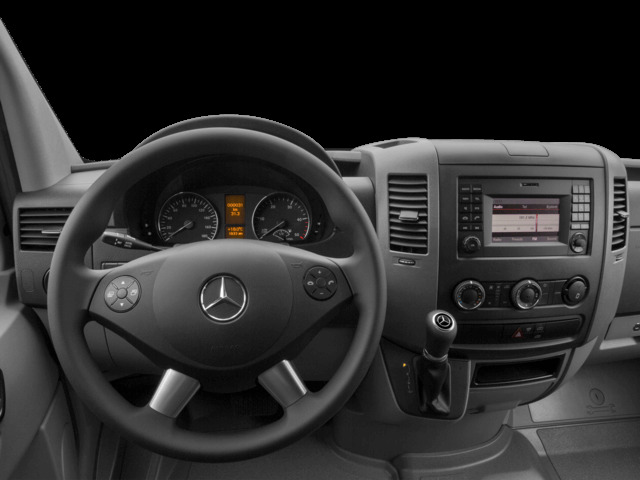 Our team provides top notch service for your Sprinter rental. 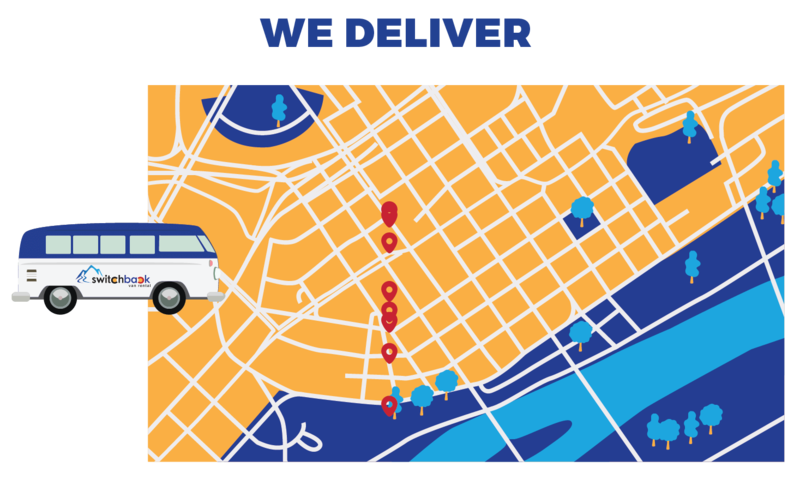 We can have the vehicle waiting for you at the Denver Airport or you can pickup from our lot in Denver. 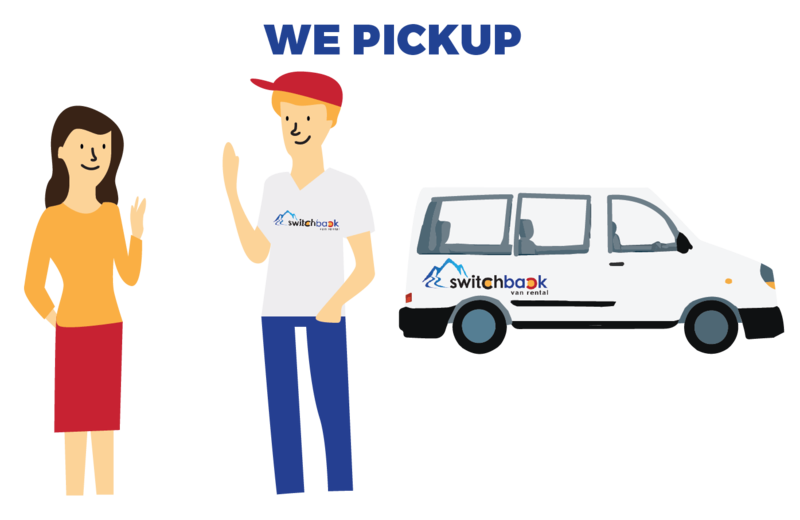 Switchback offers multiple pickup locations throughout the state to make your rental experience easy and fun. Pickup from our lot in Denver or have your Sprinter delivered to your address in the Denver metropolitan area. You can have your Sprinter van waiting for you upon arrival at the Denver Airport. Simply select the Denver Airport as your pickup choice when booking a reservation.